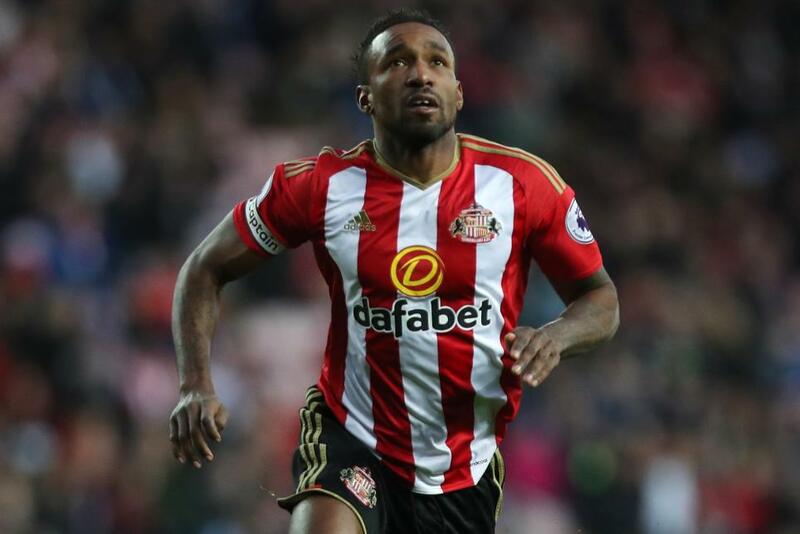 Jermain Defoe will aim to add to his Boxing Day goal tally when Sunderland take on Manchester United at Old Trafford on Monday. The 34-year-old striker has scored six Premier League goals on Boxing Day, more than any other current player. A hat-trick at Old Trafford would draw Defoe level with Robbie Fowler, who holds the record of nine Boxing Day goals. It would be the first Premier League hat-trick on Boxing Day in four years. The last one was scored by Gareth Bale, for Tottenham Hotspur against Aston Villa in 2012. Alan Shearer and Robbie Keane are behind Fowler on eight goals on 26 December, with Thierry Henry on seven. Defoe is also among the leading all-time scores in the festive period. 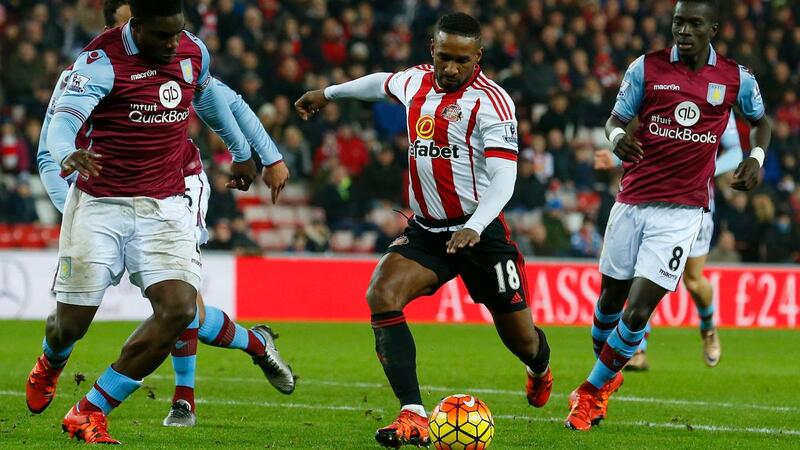 The Sunderland striker scored twice against Aston Villa on 2 January this year to take his tally for the three PL matches after Christmas to 14. That return took him up to seventh on the all-time list, within one goal of Frank Lampard and Andrew Cole. Manchester United are, perhaps not surprisingly, the team to have scored the most Premier League goals on 26 December, with 57. They are 21 ahead of Liverpool and Tottenham Hotspur, their nearest challengers, with 36 each.